PRICE DROP FOR QUICK SALE! 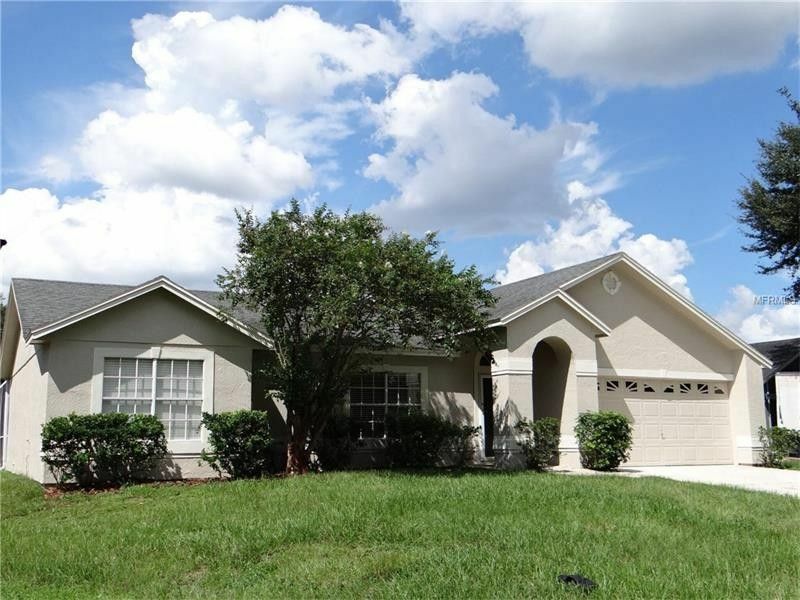 IMMACULATE 3 bedroom 2 bath Pool home in a great community! Move in ready with quiet street, open floor plan, new tile, carpet, paint (in & out), granite, baths, etc! Enjoy the large fenced back yard with screened pool! Seller is willing to assist buyer with closing cost at acceptable price. Come take a look! Driving Directions: Claracona Ocoee to left on Apopka Vineland, right on Sawmill, left on Mill Stream, right on Lumberjack, right on Lighterwood.